This post is sponsored by Martinez Fire Roasted Salsa, but my love of the product is all my own. Layers of corn chips, Carnitas, pinto beans and cheese grilled or baked until bubbly, topped with your favorite toppings and Martinez Salsa! 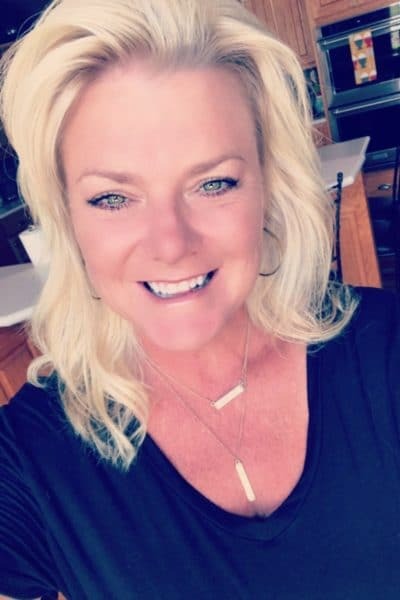 Are you ready for some football…. TAILGATING??? 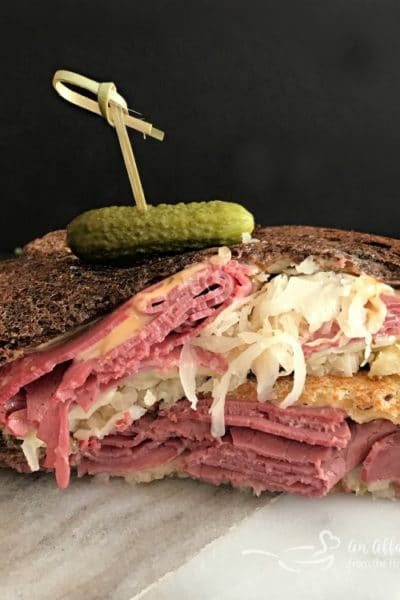 I know that I look forward to tailgating every year, and while the first thing to bring to a tailgate is your team spirit, the second thing is THE FOOD! Am I right? 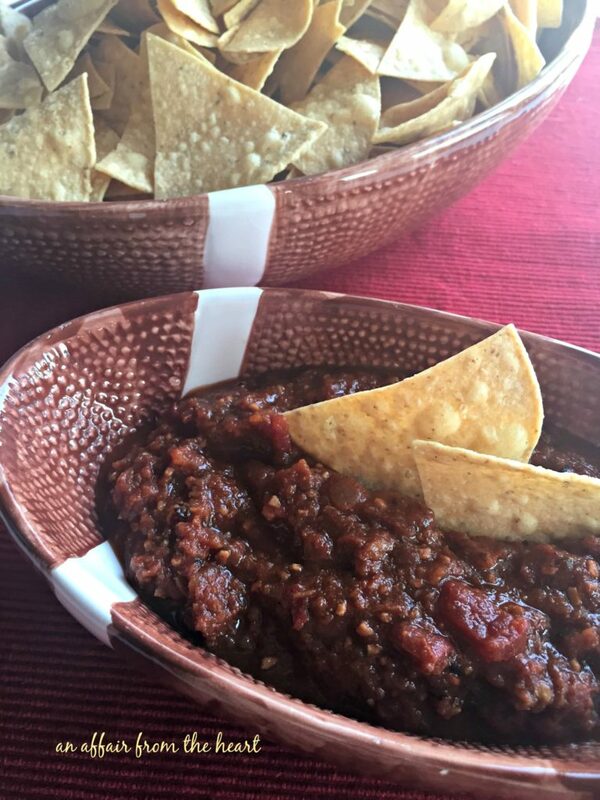 I was privileged to create this recipe for Martinez Salsa – the perfect new addition to all of our tailgates! 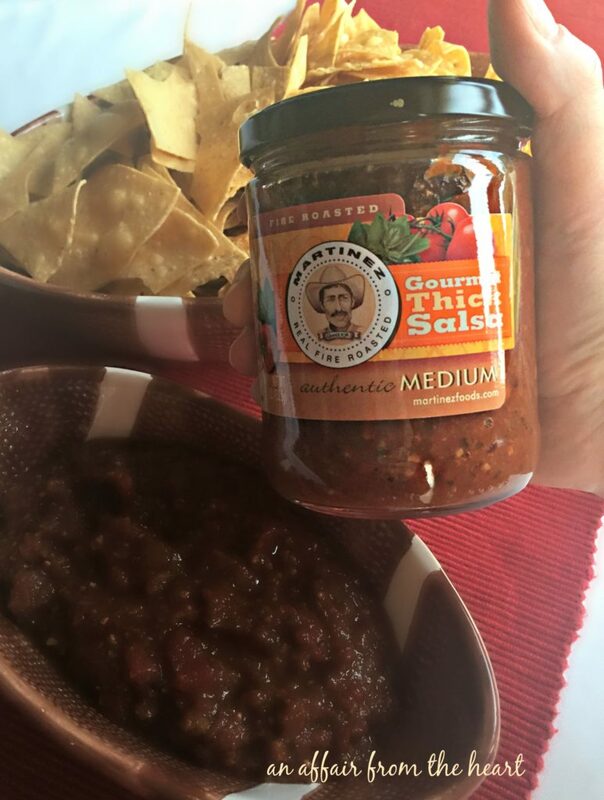 Martinez Salsa is true Mexican fire roasted salsa, developed 5 generations ago by Grandmother Martinez in the Southern regions of Mexico. It was only available in Mexico, until now. Developed in a kitchen, not a laboratory. 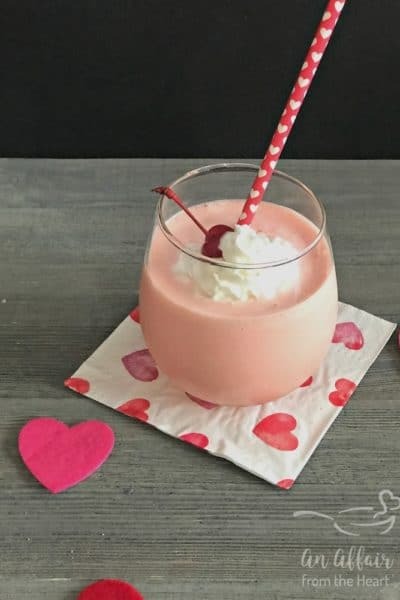 You will taste the difference from the first bite. 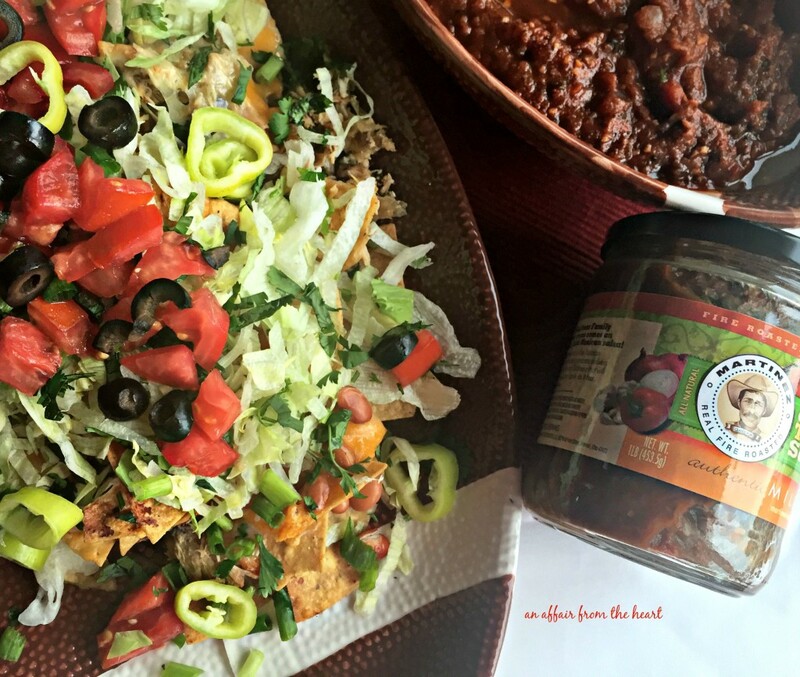 Martinez salsa comes in 4 flavors: Mild, Medium, Red Hot and Peach. 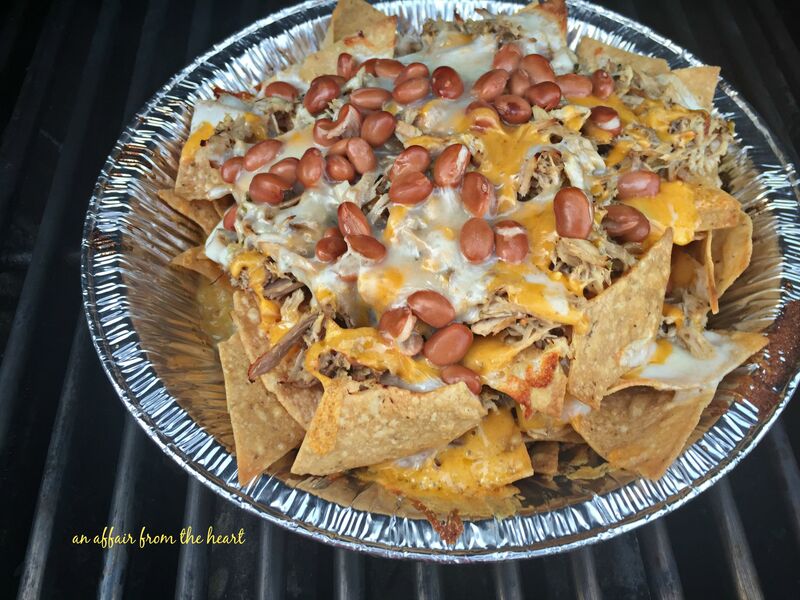 I created these nachos so that whether you are tailgating in the parking lot of your favorite team’s stadium, or in your own living room, you can make these for the masses! They cook up great on the grill or right in the oven. 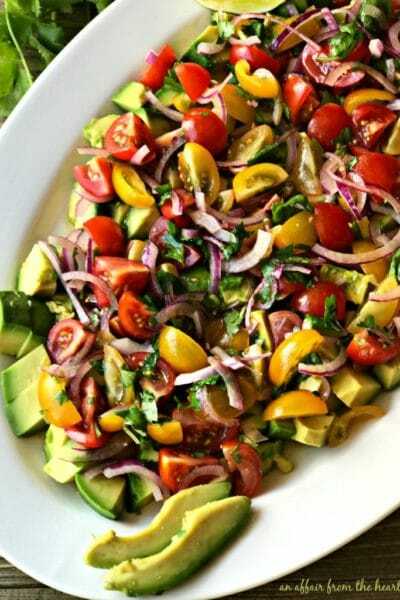 —then grab your favorite Martinez Salsa, and toppings. 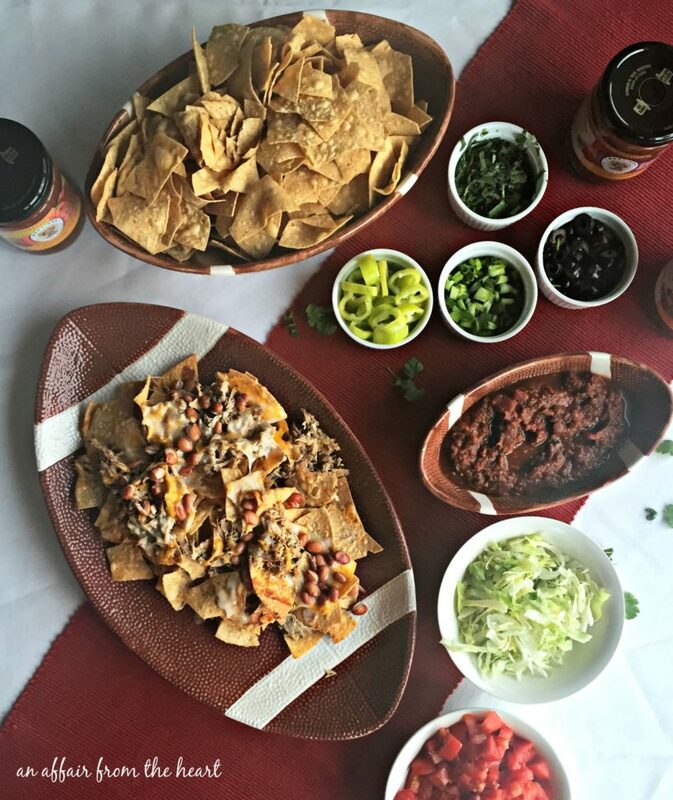 Nachos and Tailgating go hand in hand. You will be sure to have your own fan following when they have their first bite! How do you like YOUR nachos?? I like mine completely loaded — my salsa of choice was the Martinez Medium — a very GENEROUS amount right over the top. That way I was sure to get some in every last bite!! 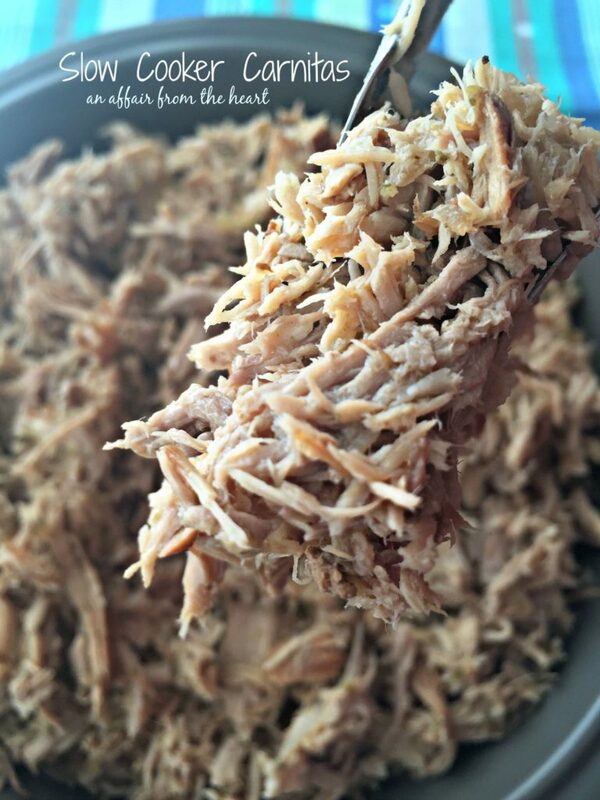 Prepare carnitas ahead of time. 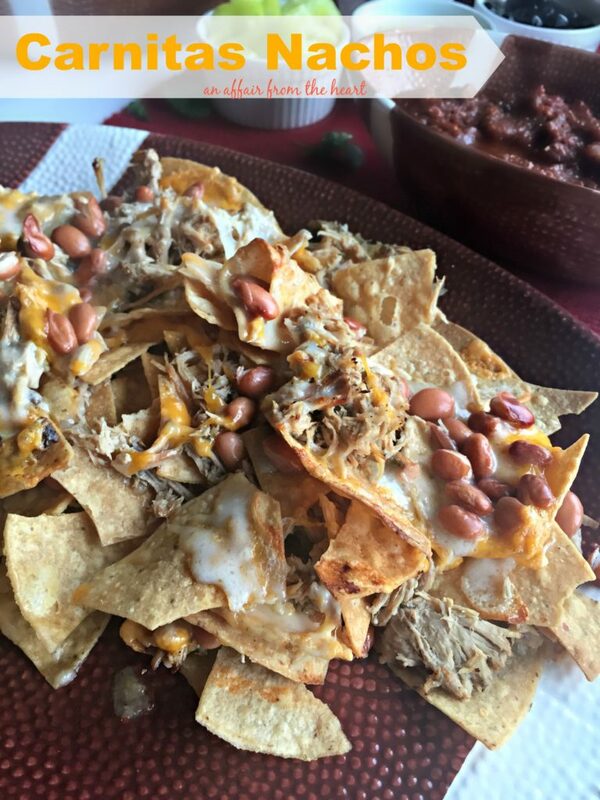 Layer in this order from bottom to top: chips, carnitas, pinto beans, cheese, chips, carnitas, pinto beans, cheese. Bake or grill for about 5 minutes, cheese will be melted and bubbly. 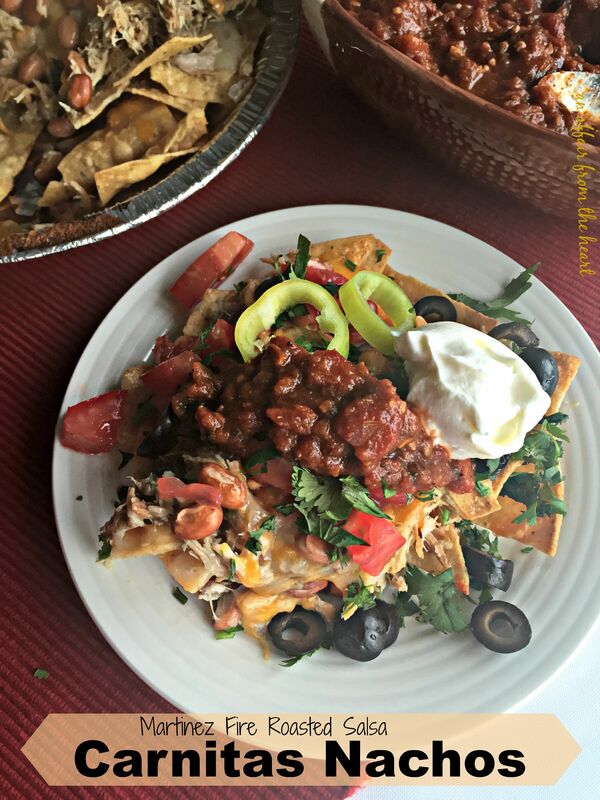 Remove from oven, serve right out of the baking dish, with toppings to build your own epic nachos! 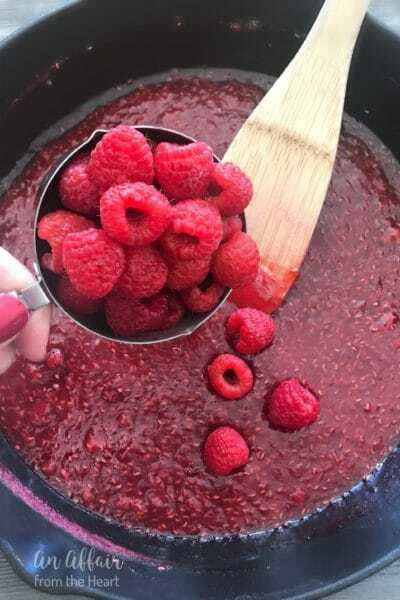 For grilling: Use a disposable aluminum cake or pie pan. For baking, make in an oven safe dish. Want to see where to grab a jar or 4 of Martinez Fire Roasted Salsa? Click HERE to find a store near you! Grab more great Martinez recipes on their website! First and foremost, wow! 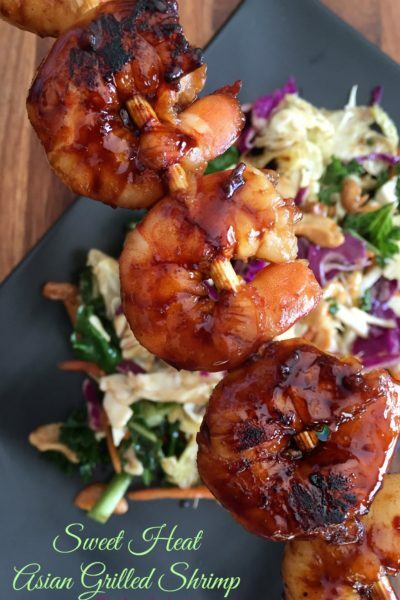 It seems like every time you post a recipe, you have my taste buds in mind. These nachos look fabulous! So does the Martinez salsa. Why have I not heard of this stuff until now? Where can I find a jar? I am all over these. 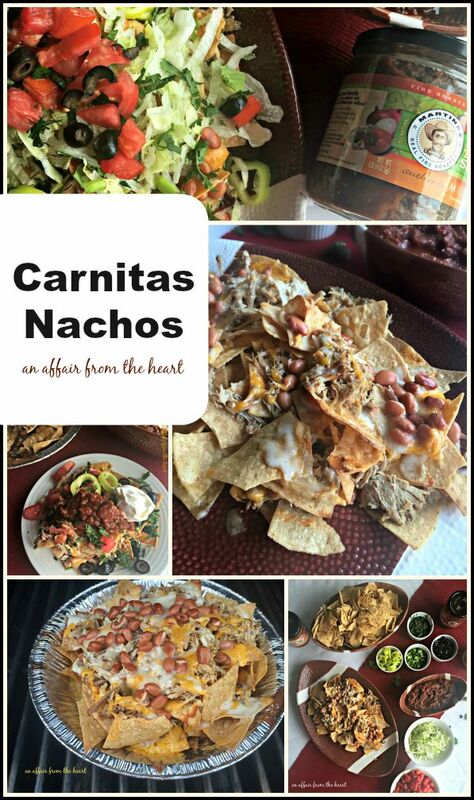 I love nachos and well carnitas are one of my most favorite things to eat.